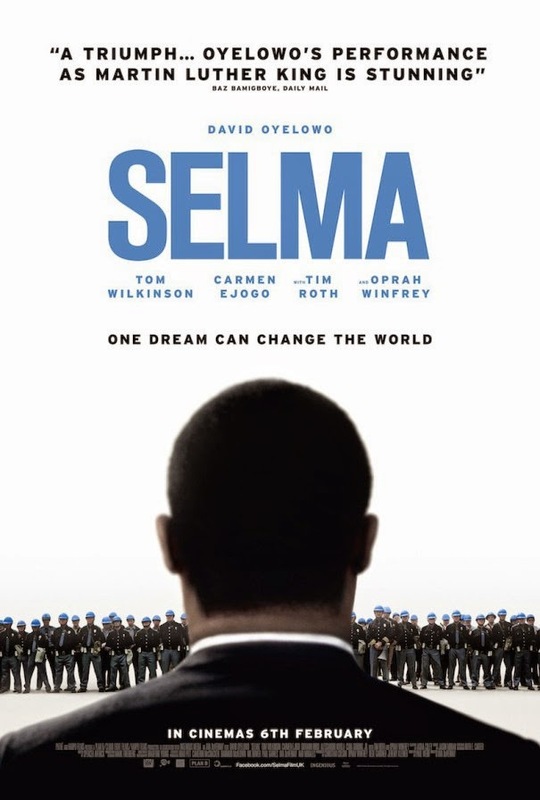 Whitworth University will host a special, free showing of the award-winning film Selma at AMC Theaters in River Park Square downtown on Sunday, Feb. 8, at 2:30 p.m. There are only 175 tickets available for this free showing, and they must be reserved by phone or e-mail. To reserve tickets, call 509-777-4238 or e-mail rrhodes@whitworth.edu. The show will begin promptly at 2:30 p.m., but Whitworth is asking that all tickets be picked up outside the AMC box office no later than 2:15 p.m. After that time, tickets will no longer be held and will be given away on a first-come, first-served basis. Following the film, Whitworth will facilitate a community-led, open discussion about the movie. NAACP Spokane will also be in attendance, hosting a table for voter registration outside the box office. Selma is a 2014 American historical drama film directed by Ava DuVernay and written by Paul Webb and Ava DuVernay. It is based on the 1965 Selma-to-Montgomery voting rights marches led by James Bevel, Hosea Williams, and Martin Luther King, Jr. The film stars British actors David Oyelowo as King, Tom Wilkinson as President Lyndon Johnson, Tim Roth as George Wallace, Carmen Ejogo as Coretta Scott King, and American rapper and actor Common as Bevel. Rhosetta Rhodes, chief of staff, Whitworth University, (509) 777-4238 or rrhodes@whitworth.edu.